Lisa Chiriseri is the founder of FACEZ which stands for “Fund A Child’s Education Zimbabwe” and FACEZ’s vision is to build a powerful local based education fund that assists marginalized and under privileged children attain a brighter future through access education and holistic support. Lisa also founded “Street Exit Strategies”a rehabilitation organisation working with people living and working on the street. Girls and women are close to Lisa’s heart and that is why she founded “Girls Monthly Meet” a young women’personal development program with over 160 members to date. 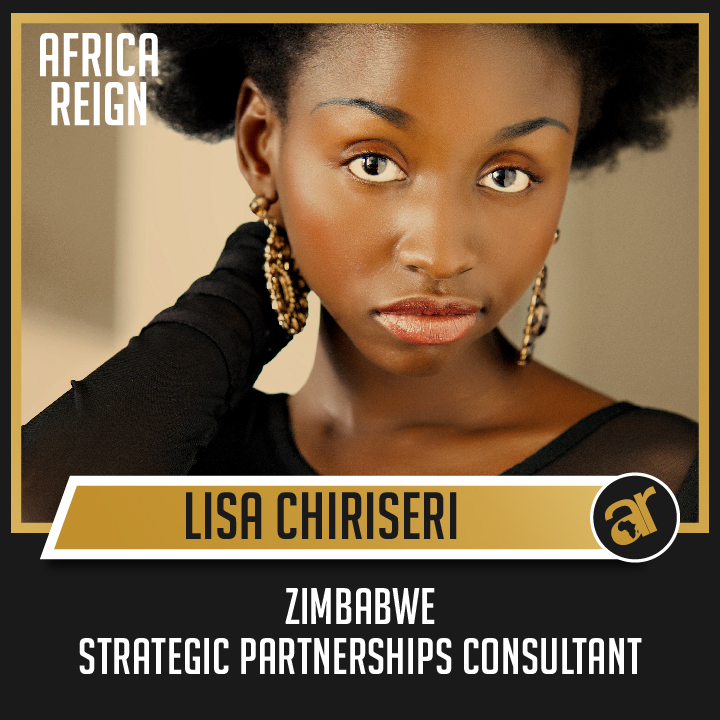 Lisa has co-founded the African Women Awards that aim to eradicate poverty, oppression, gender inequality and promote independence by providing impact on sustaining solutions for women. 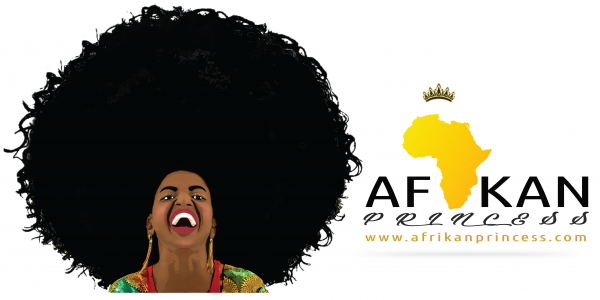 The awards will provide access to education, training and mentorship to African Women. Africa Reign sounds to me like two words that present well who we are as a people; Kings and Queens, Princesses and Princes. Africans have always held each other in high esteem , each tribe or family known and respected for their uniqueness and strengths. How can we as the African youth build the African Dream? We as African youth can build the African Dream by driving a collective understanding of what the ‘dream’ truly is. Over the years Africans youth have become less and less like the generations before us in our thinking and behaviour- we are less community minded and more individualistic, less giving and more about grabbing, less patient and perseverant and ever looking for ways to get rich quick, we are less moral and more self destructive than ever and we have no idea how to get back to where we once were as a people and in some cases no DESIRE to do so. All this is due to the fact that we lack a common vision, a common understanding and common goal for where we want Africa to be and how we can be involved in helping her get there. African youth must rise to mould and shape the true the African Dream- brand it, propel it, love it and each take the personal responsibility of living deliberately , intentionally and purposefully towards it. Do u think the youth is motivated enough to help develop Africa? I think African youth are extremely driven and motivated. We just sometimes lack common direction and understanding. It is our welcomed role to drive the development of Africa we just need to have our energies honed and channeled towards collective progress and productivity. What is women empowerment & entrepreneurship’s role in developing a better Africa? Empowering women has been proven to be one of the most powerful micro development tools. A woman’s success will always equate to a family’s upliftment. Empower every single women in Africa today and see this continent’s people fully taken care of without a doubt. We still however need men- their experience, their expertise their objectivity and their male instincts have driven and still support development today. Entrepreneuership will take Africa to the next level; it will allow us to begin to control, hone and maximise our wealth and resources for ourselves, own the process and benefit to the fullest from every stage of that process. Africa must continue to produce world class entrepreneurs that will lead and sustain the rest of our societies. See the African Women Awards www.africanwomenawards.com for more info and inspiration on where Africa is going and which women are taking her there…. And see www.facez.co.zw for an idea of what some young people have begun to do to make sure that Africa ‘s future is protected..